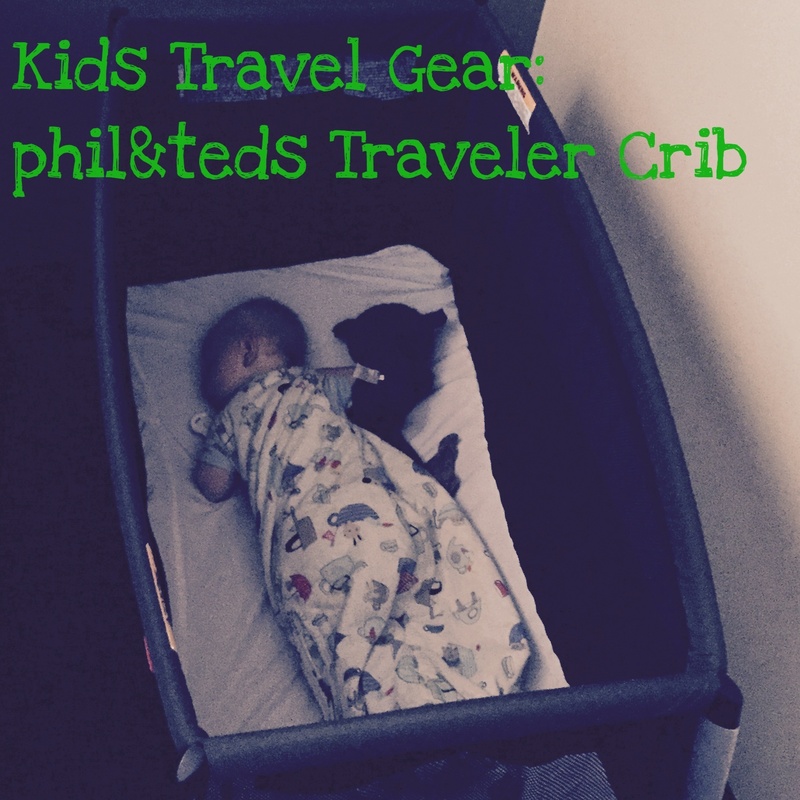 The phil&teds traveler crib ranks as one of my all time favorite kid travel accessories. Although both our kids have gone through co-sleeping phases, we always like to have a “safe” place to put them available. Once the kids get too big for the bassinet we tried a variety of things. We relied mostly on the pack-n-play for car trips, hotel cribs for far airplane trips and the goodwill of friends and family when we were visiting. It was an imperfect system. We had two small-ish cars: a Toyota Matrix and a Honda Civic. The pack-n-play took up a large portion of our cargo space. Meanwhile, hotels usually can’t guarantee cribs or the crib that arrived was in terrible shape, leaving us in the lurch a few times. On a trip to the Great Smokey Mountains we defaulted to the old “turn two armchairs into a crib” method. The travel crib is lightweight and easy to assemble. We find it a bit difficult to disassemble as the release buttons are the wrong size for adult fingers and require you to press very hard. We have somewhat resolved this issue by keeping an old pen in the crib bag. The pen is the right size to depress these buttons. The travel crib fits into one of our L.L. Bean rolling duffel bags with enough room for my husband to pack for most trips. We can assemble the whole thing in under 5 min. It provides plenty of room for sleep but the footprint is compact enough to fit in any hotel room. We took it with us all over England. We never had a problem placing it in any of our B&B rooms. The mattress does lay on the floor, so you have to bend over quite far to load a non standing child in and out of the crib. The side does zip all the way open to provide more options. We almost always do a few practice sleeps in the house with the travel crib before a long trip. I will set the crib up in the nursery for a night or two before the trip. We find this helps with better sleep on those first few nights of the trip. 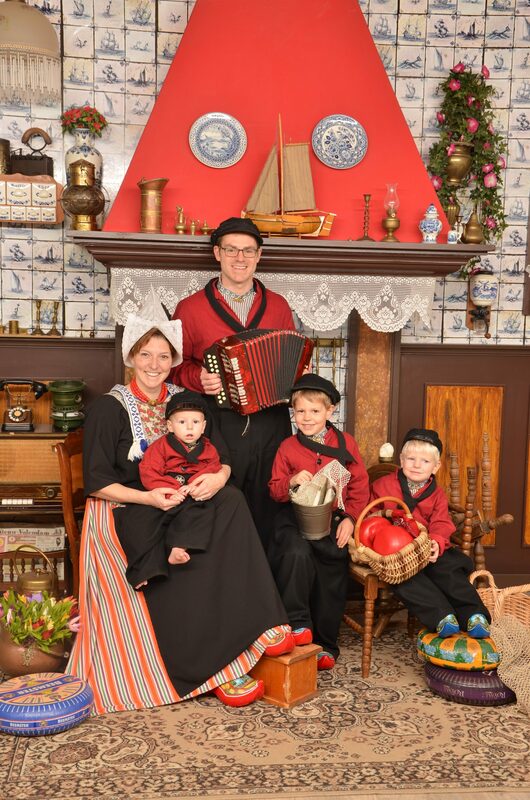 Before we did this acclamation night our first night of travel was always a mess with the baby. Acclamation night has largely eliminated this problem. We’ve been using the crib for two years and I can’t imagine traveling without it. The ultimate test is our upcoming QMII ocean crossing. A small room, combined with all our stuff for the move, plus the four of us. I promise to report back on how the crib performs under these conditions. Disclosure: I’ve recommended a few products from affiliated vendors, so when you purchase something from them I receive a small commission. I would never recommend anything that we did not try out ourselves and love.